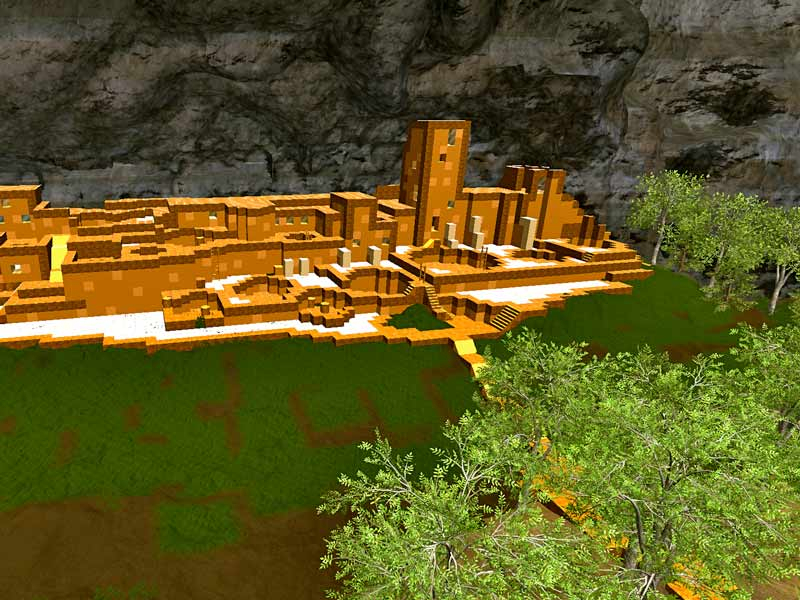 MyDream is a 3D sandbox sandbox created by MyDream Software Inc. 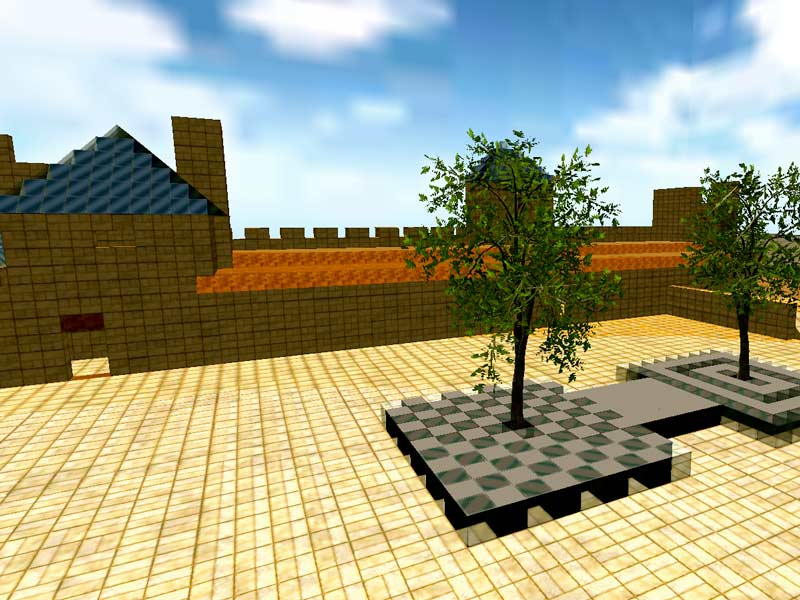 Play & construct in a realistic sandbox multiplayer with beautiful voxel graphics and a "rocking" RPG system. 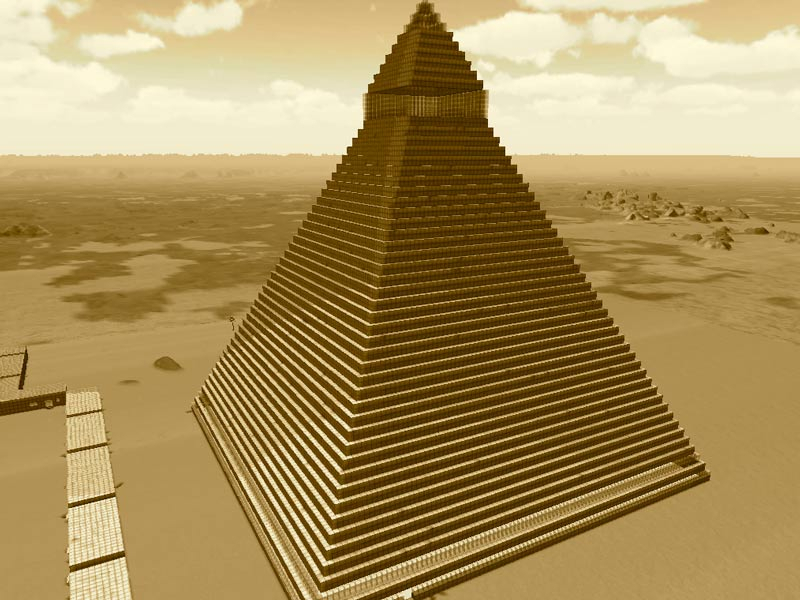 Exploration and Adventure: People from all over the world are making hundreds of new quests daily that allow you to travel across an infinite number of worlds and experience endless possibilities. 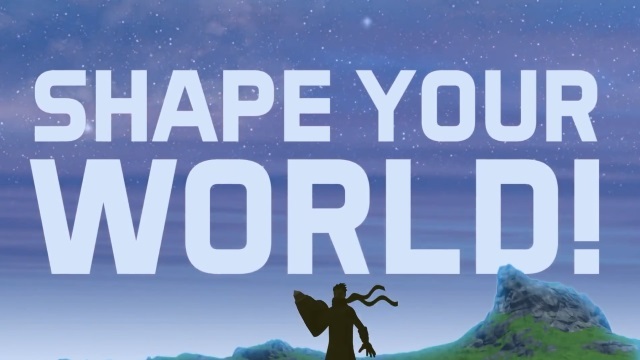 Tons of Rewards: The excitement of creating something continues to grow as time goes by: Your structures, environments and adventures can be enjoyed, rated, and actually used by others in their own worlds. 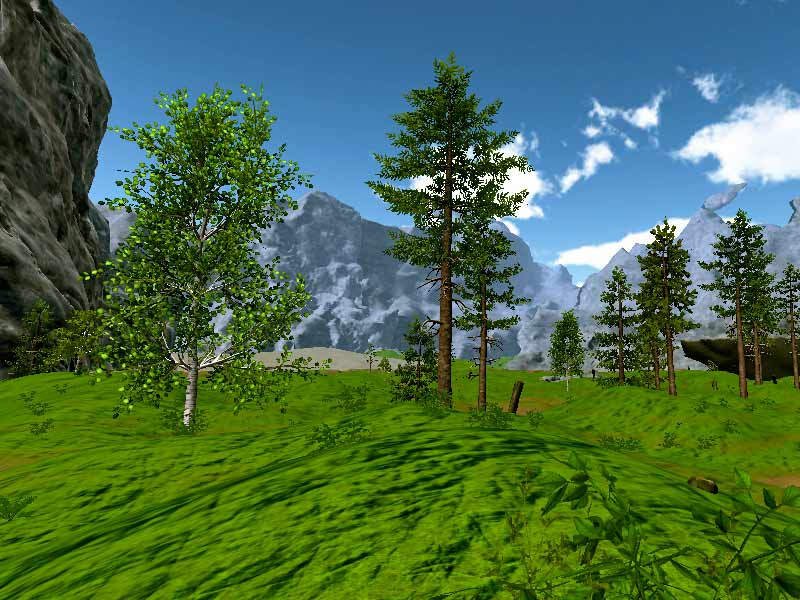 Infinite Possibilities: MyDream is a player-generated game: its potential for interesting features is as big as the imagination of our community of players. 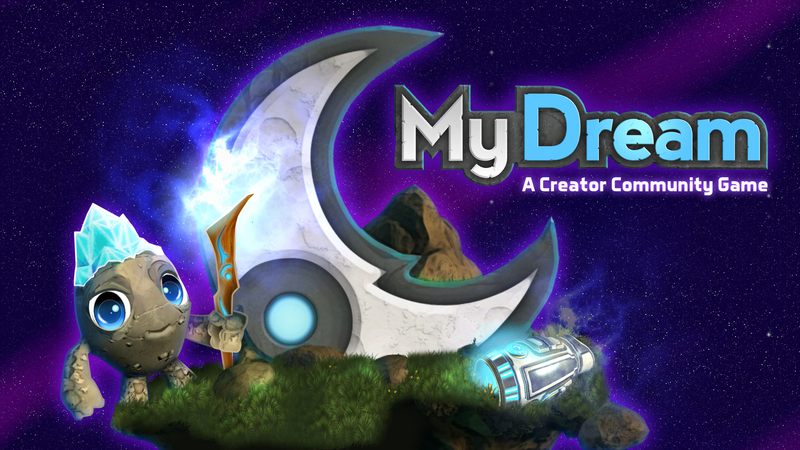 With lots of creation features that will surely spawn all kinds of gameplay that we probably haven't thought of, MyDream is an evolving world. 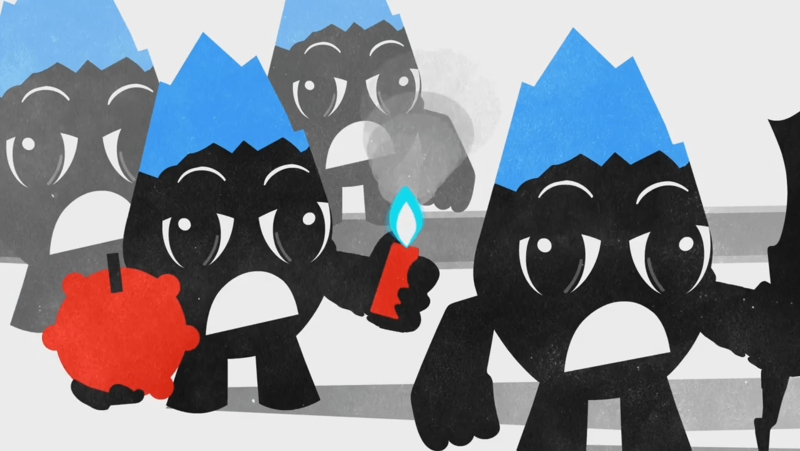 MyDream offers a short run down of its tower defense mode in this teaser trailer. 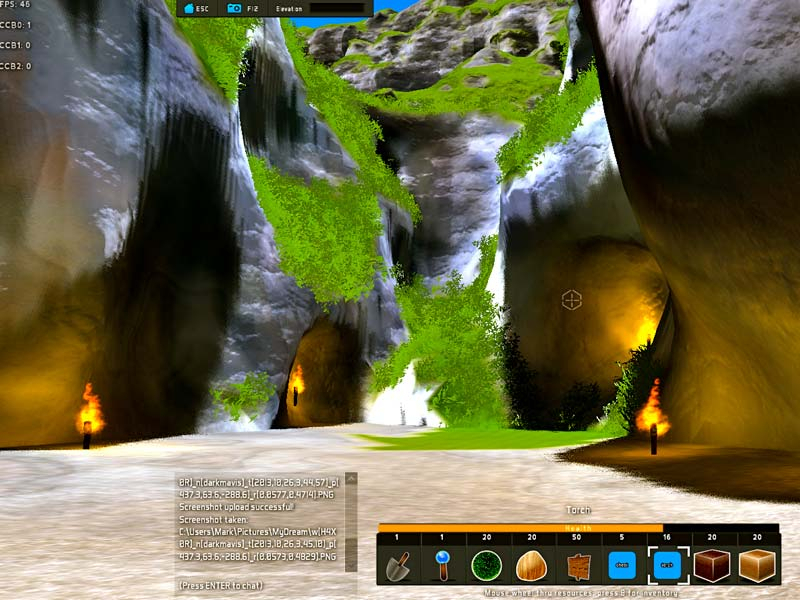 MyDream welcomes players into a new level of scripting and world building. 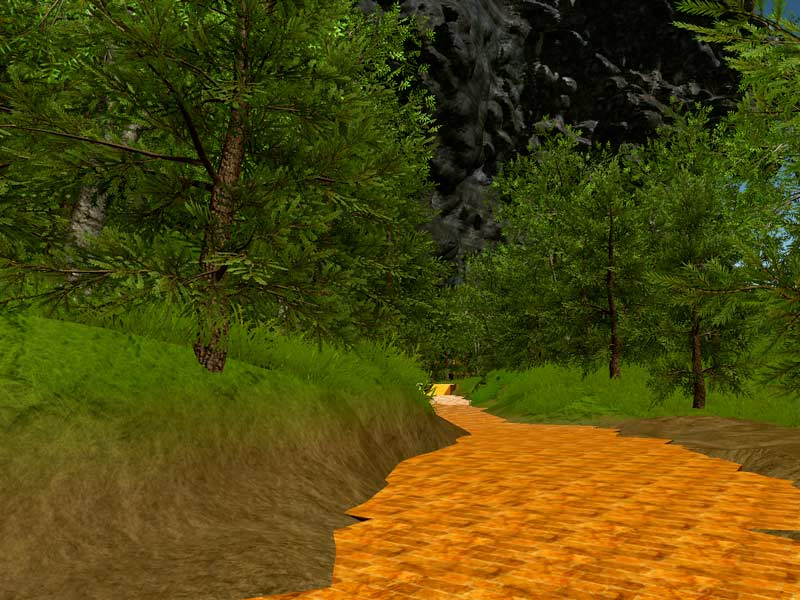 MyDream is an open world sandbox game that gives you the freedom to shape your world using an advanced voxel worldbuilding system.